Libya: Inside Col Gaddafi's homeland security HQ Jump to media player As forces loyal to Col Muammar Gaddafi retreat, they have left a trail of evidence about how his regime operated. The BBC's Orla Guerin gained access to Col Gadaffi's homeland security headquarters. 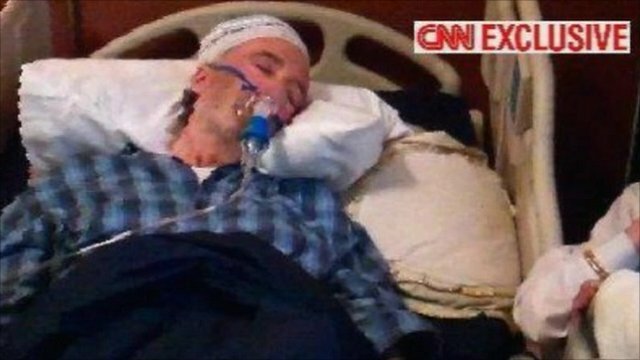 Lockerbie bomber found 'in coma' Jump to media player Lockerbie bomber Abdelbaset Ali al-Megrahi is in a coma at his Tripoli home in Libya, it is being reported. 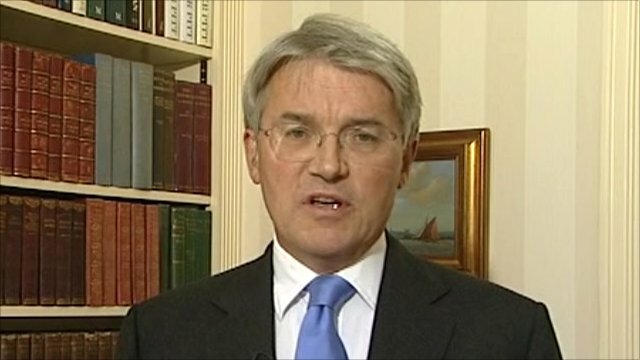 Minister on Libya's water plight Jump to media player "The humanitarian position remains extremely difficult" in Libya as the rebels consolidate their power, says the Development Secretary Andrew Mitchell, "but there are signs of progress". As forces loyal to Col Muammar Gaddafi retreat from Tripoli, they have left a trail of evidence about how his regime operated. 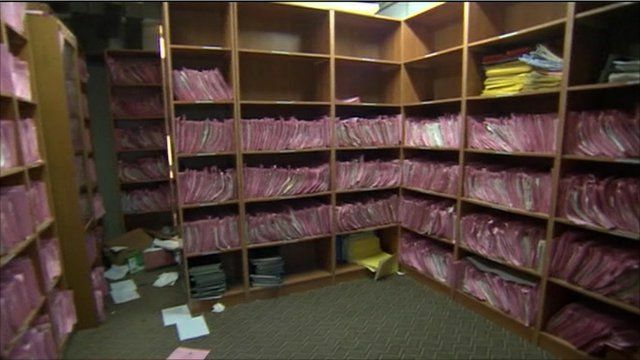 The BBC's Orla Guerin gained access to Col Gaddafi's homeland security headquarters and found hundreds of secret files.